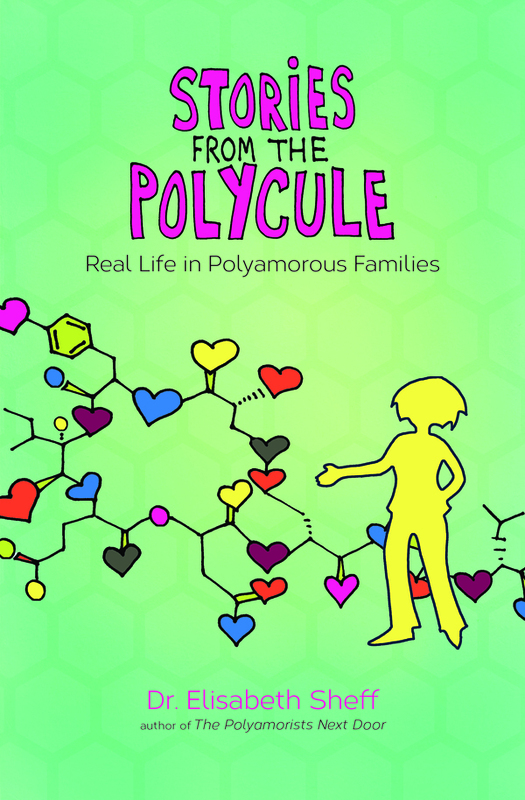 In my most recent blog on Psychology Today I look at the protective features that may make some poly families less prone to abuse. 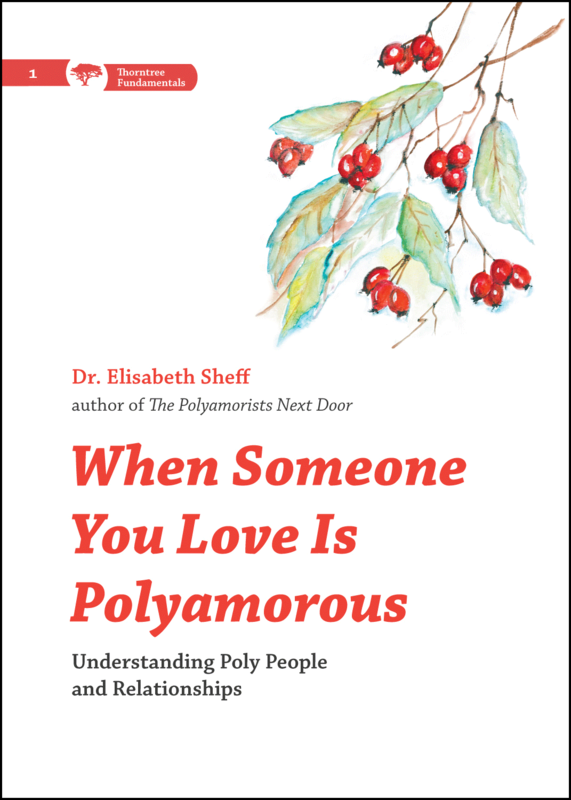 This blog is the first in a two-part series, and the second will discuss factors that can increase the likelihood of abuse in a poly family. Thank you for providing this resource. 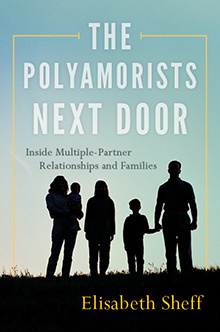 I have been looking for content on abuse in Polyamorous relationships for some time.